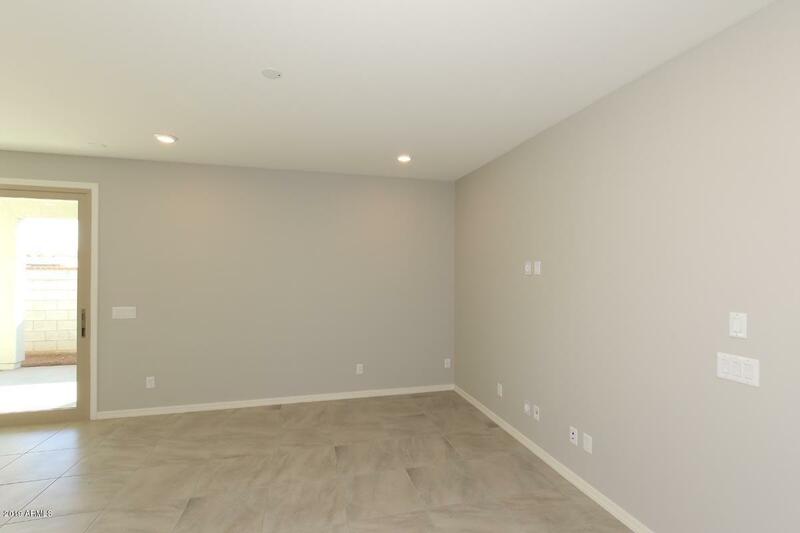 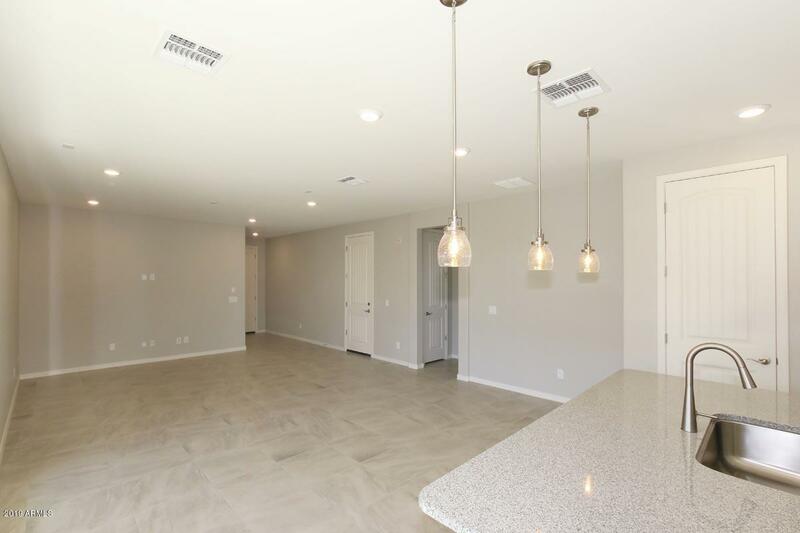 This beautiful home features an open concept floor plan with 9-ft. ceilings and a private den that's ideal for a media room or flex space. 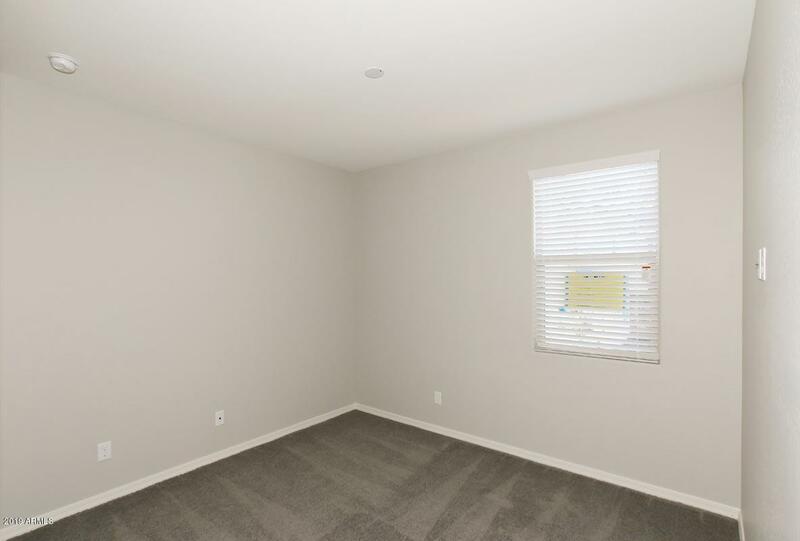 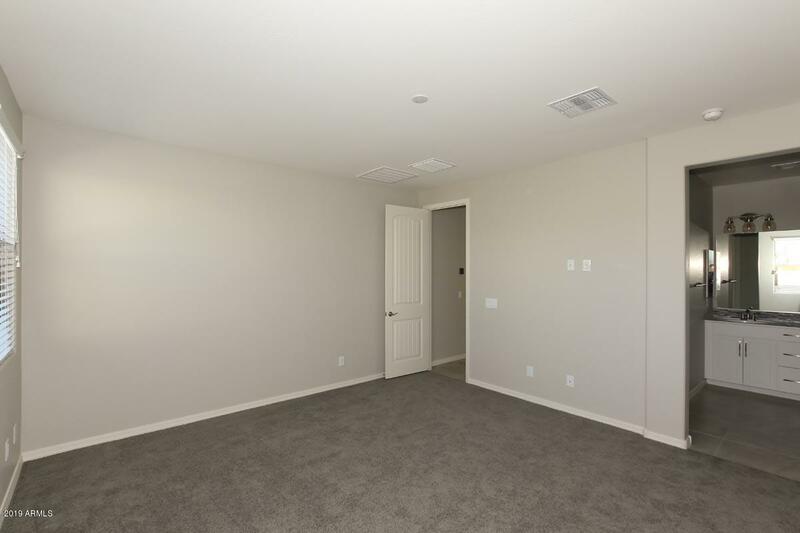 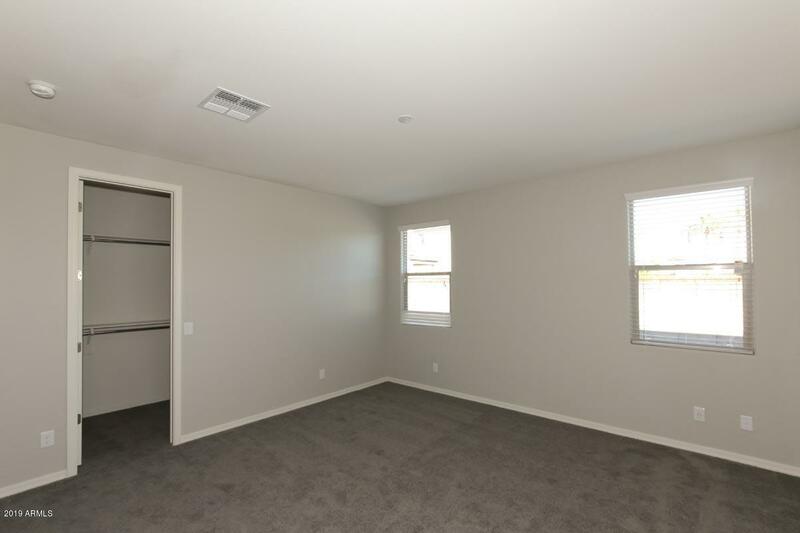 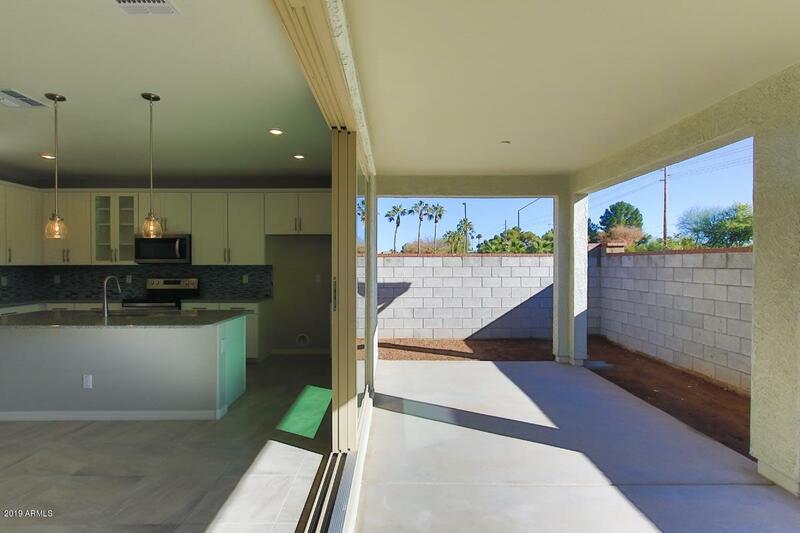 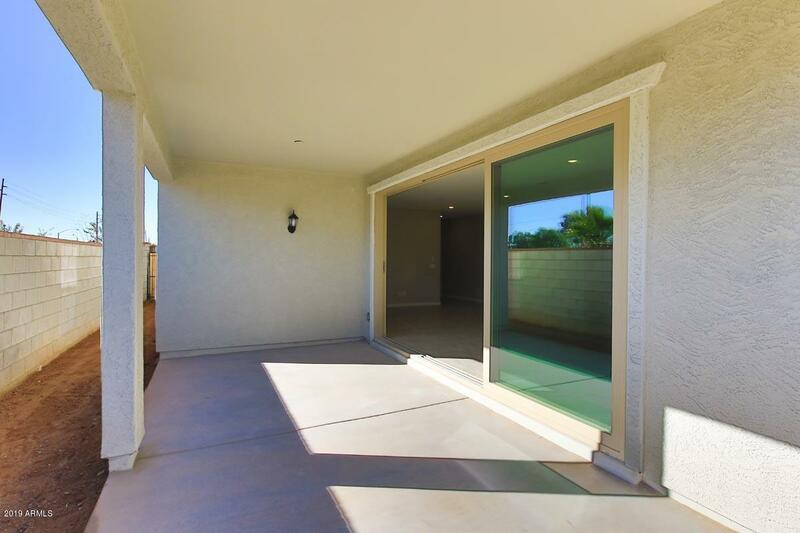 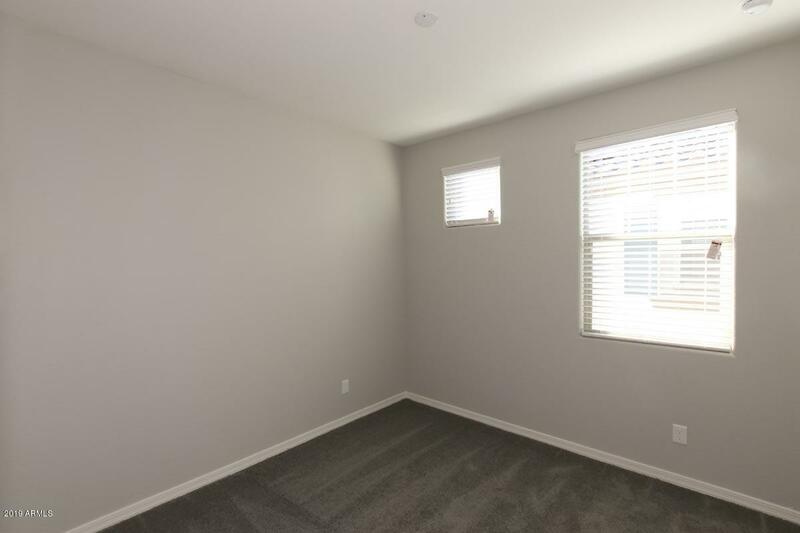 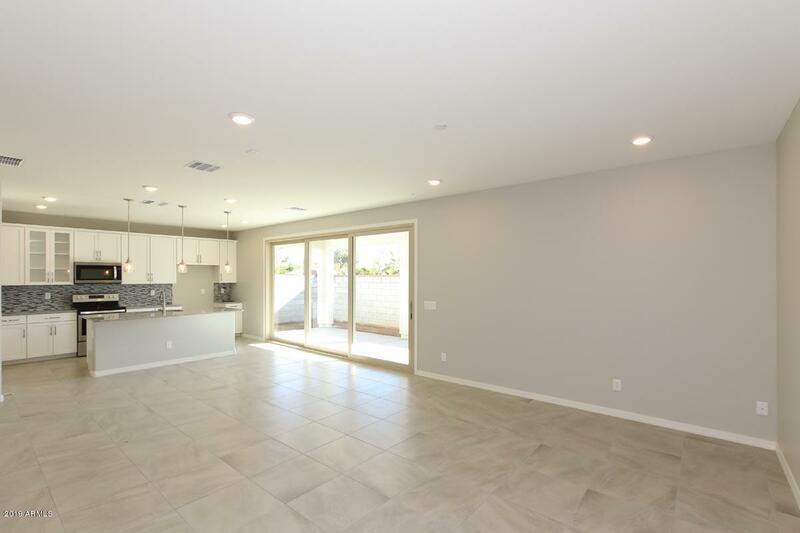 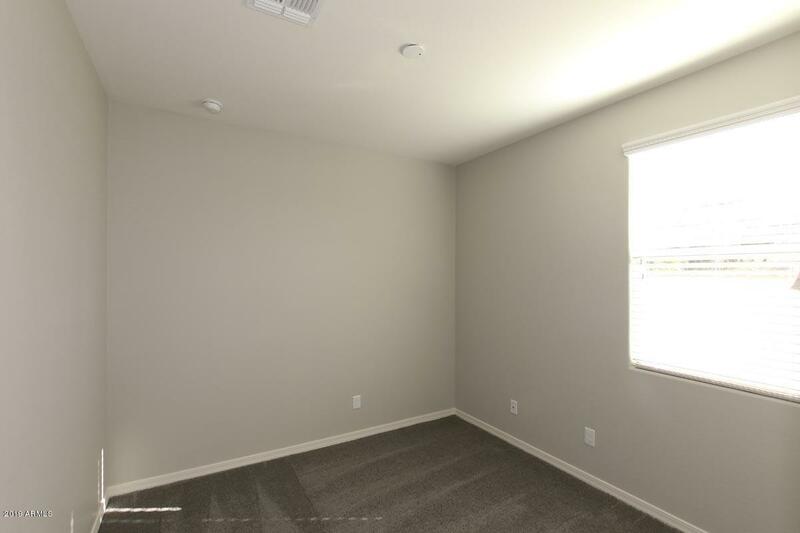 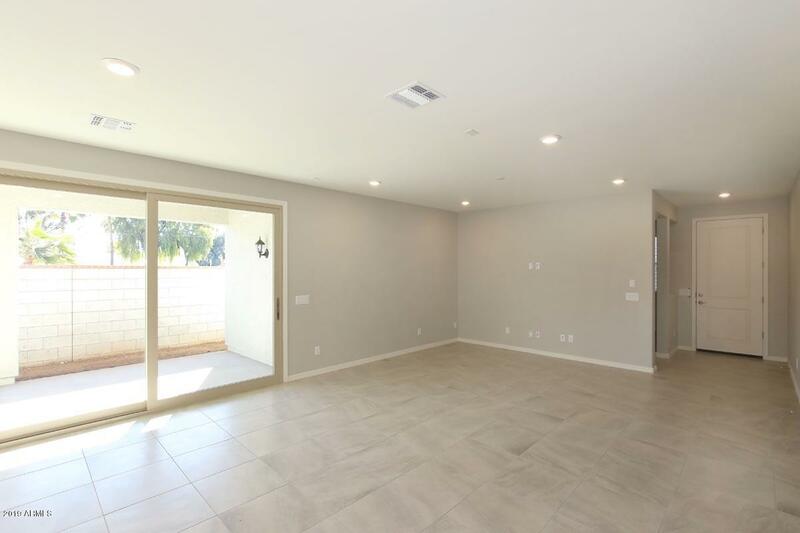 You'll also find a generous great room with a 15-ft. multi-sliding door that leads to a covered back patio. 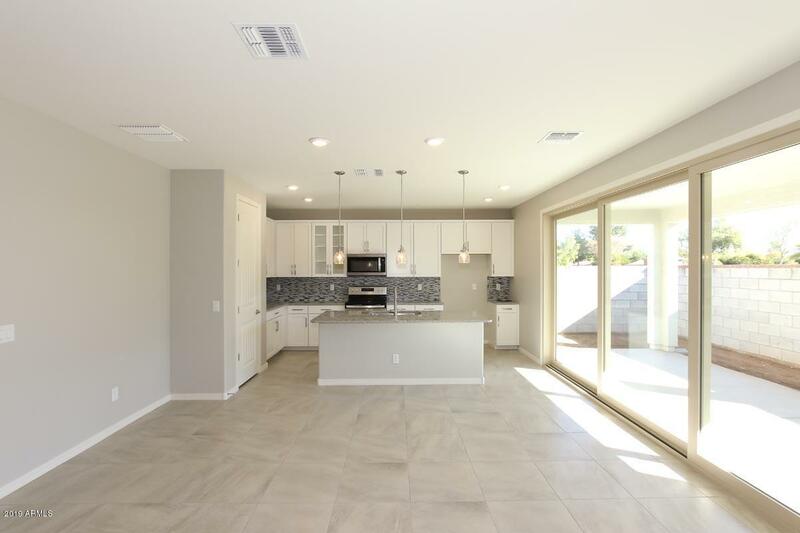 The kitchen includes white 42-in. 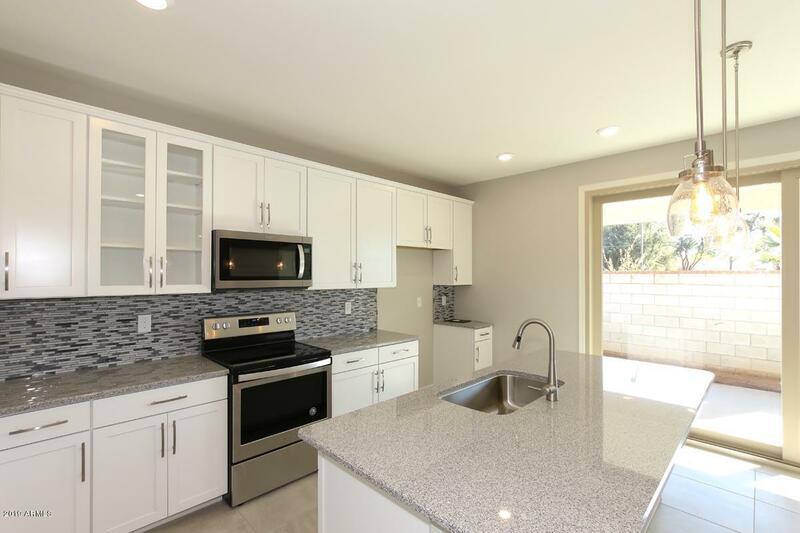 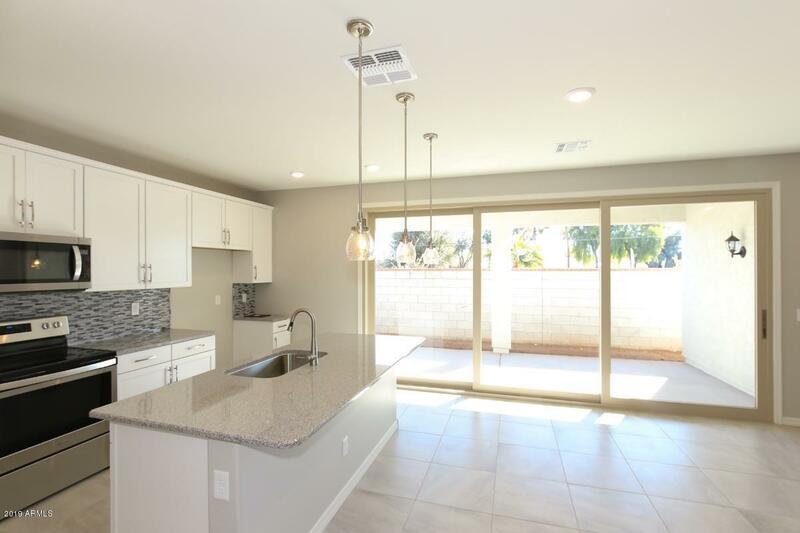 upper cabinets, a center island, granite countertops and Whirlpool(r) stainless steel appliances. 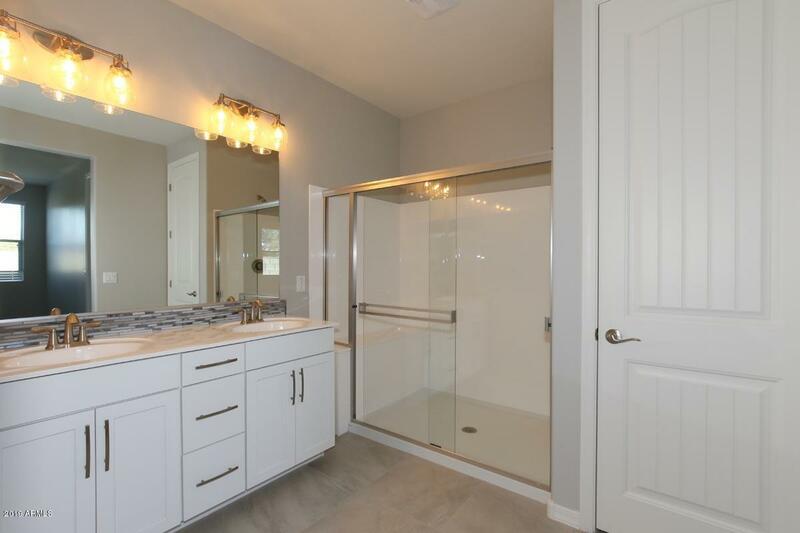 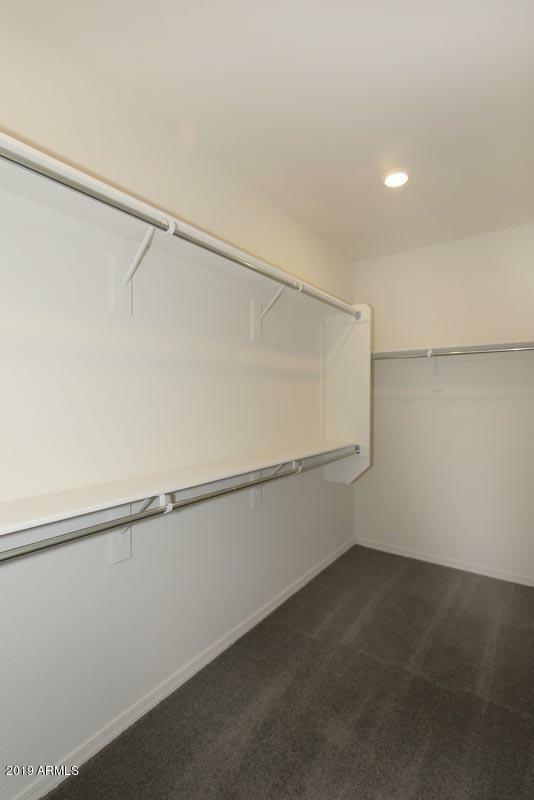 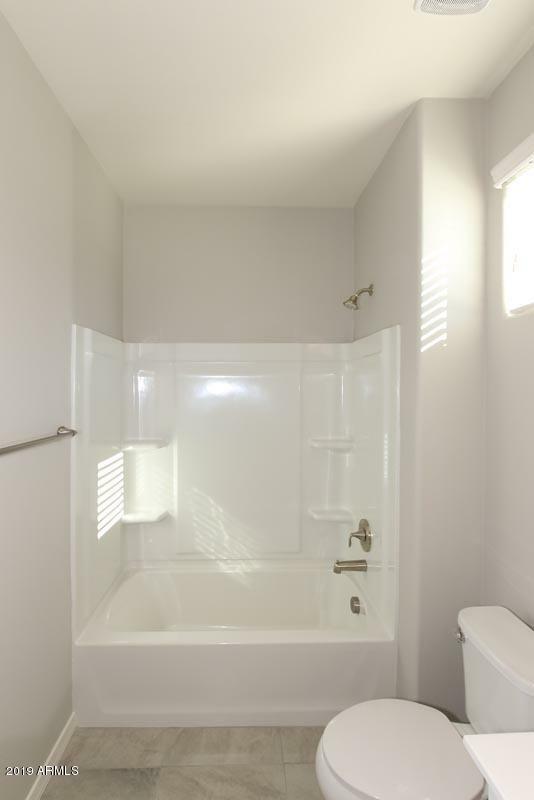 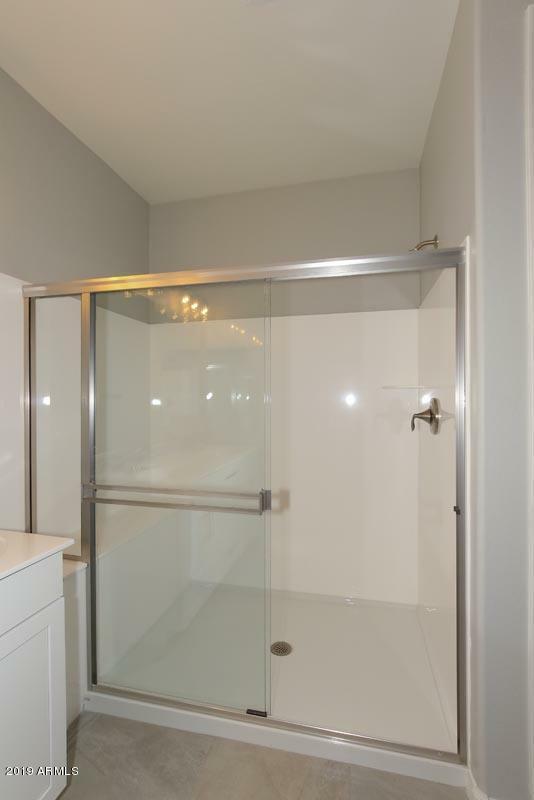 The master suite features a walk-in closet, and the master bath boasts an oversized shower and a dual-sink vanity. 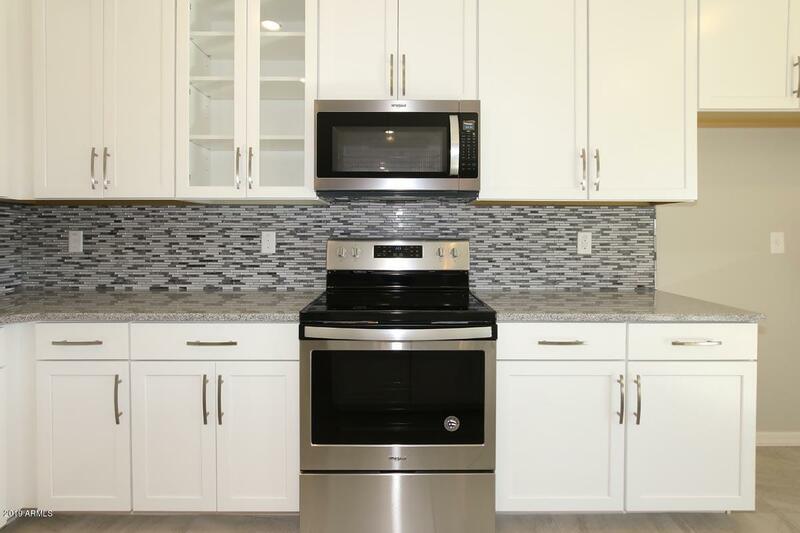 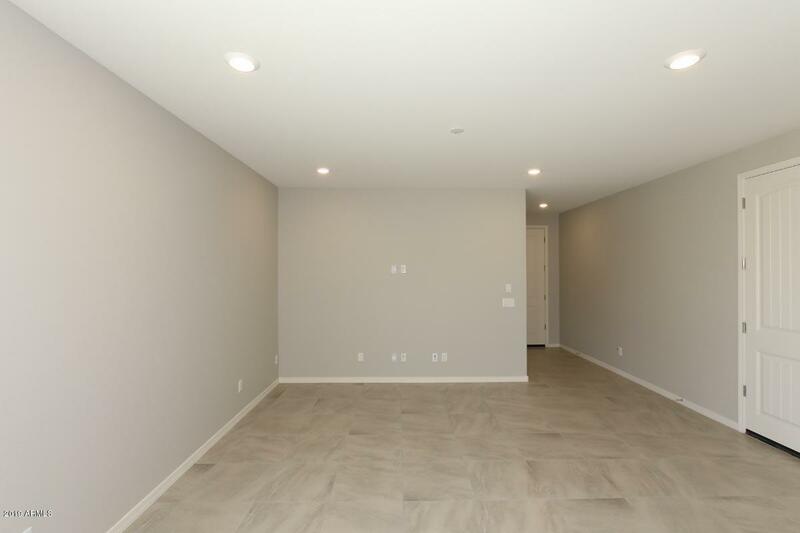 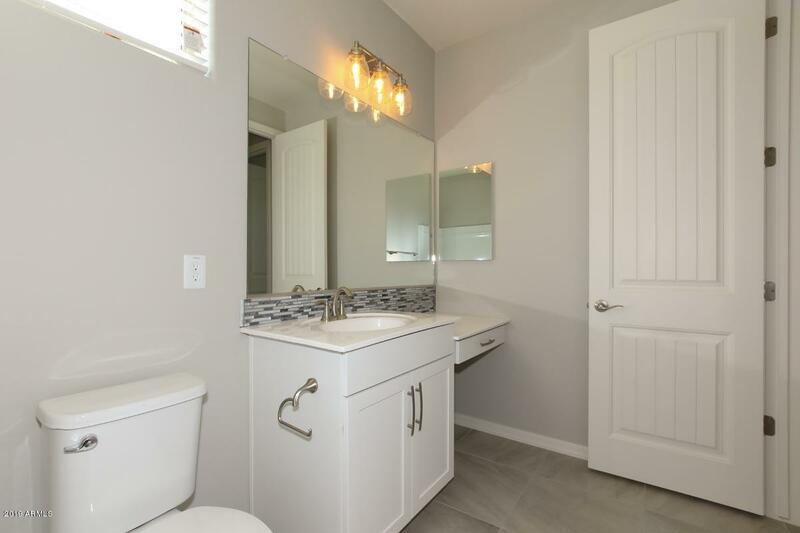 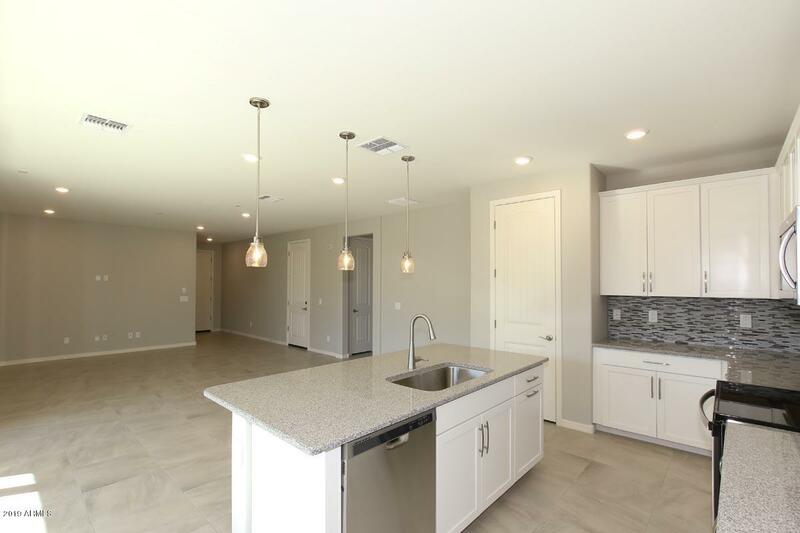 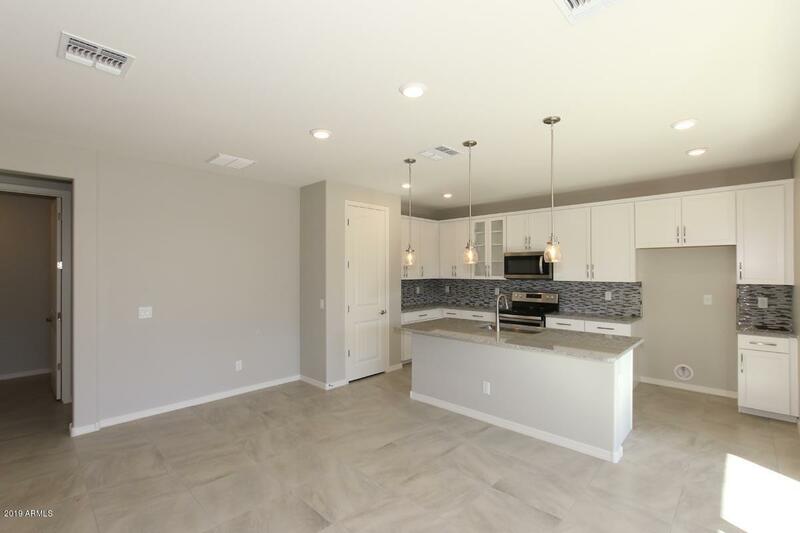 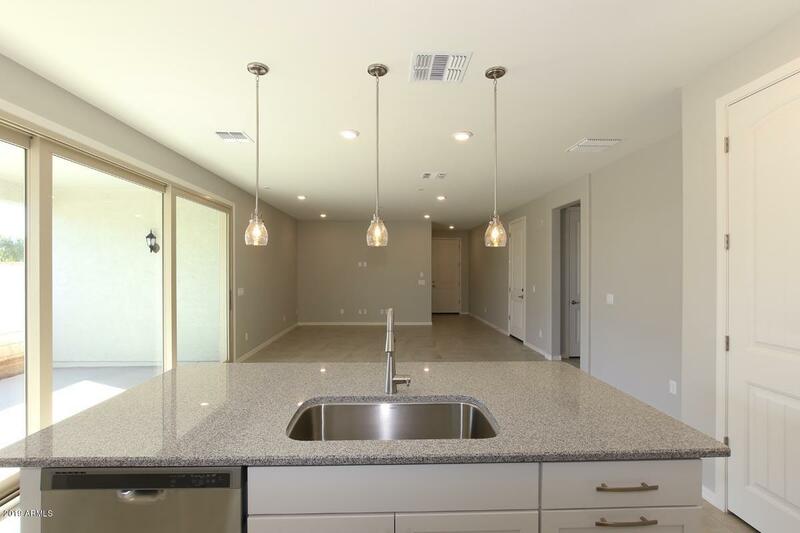 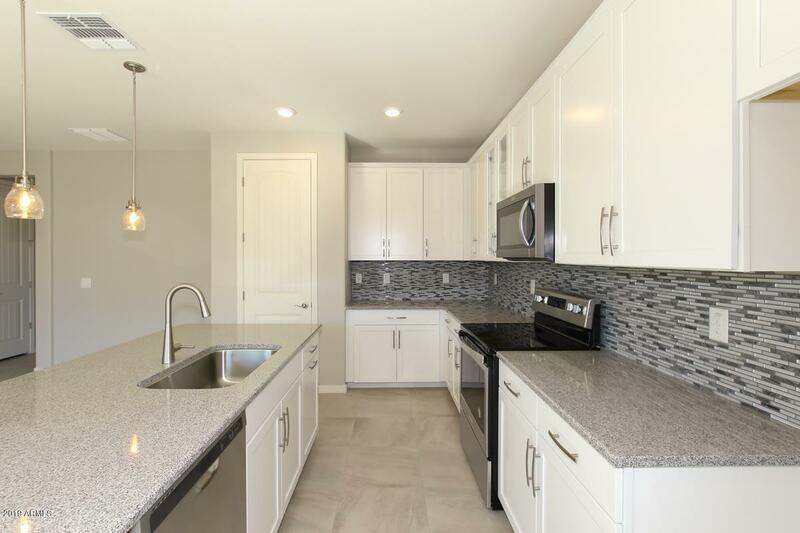 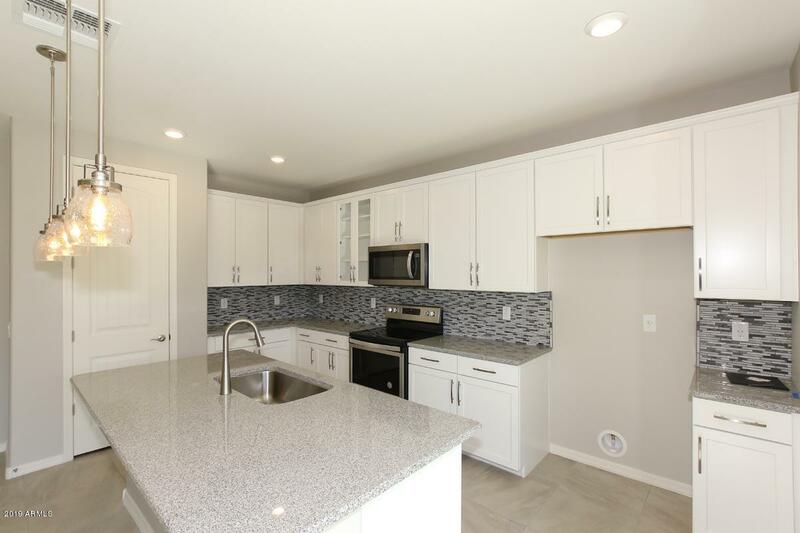 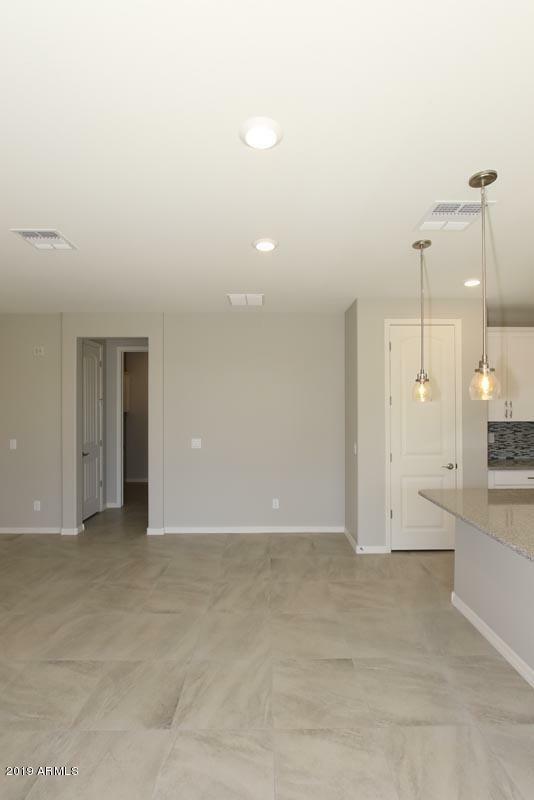 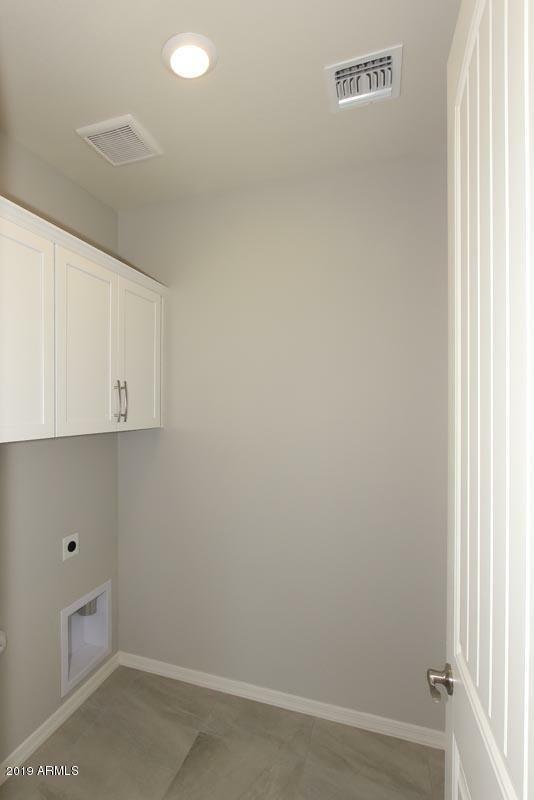 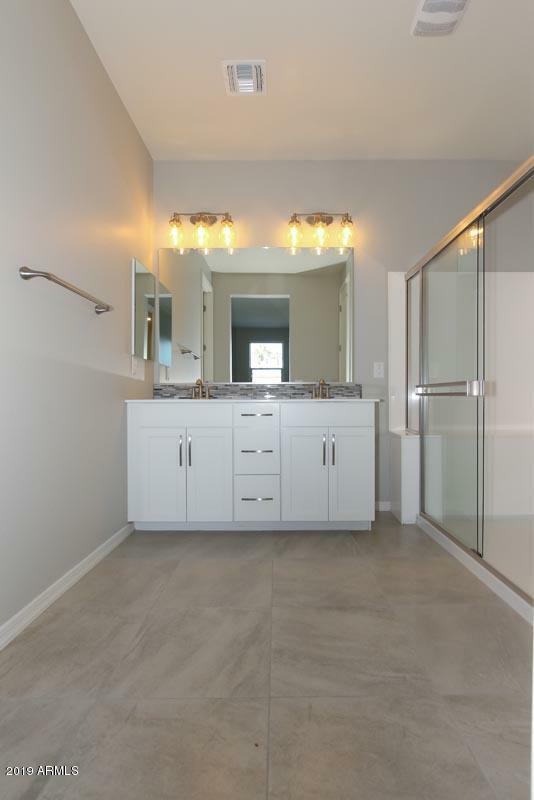 Additional features include Emser(r) tile flooring in the main living areas and Shaw(r) carpeting in the bedrooms, Sherwin-Williams(r) two tone paint, Moen(r) WaterSense(r) kitchen and bath fixtures, Sea Gull(r) lighting and SmartKey(r) front door hardware. 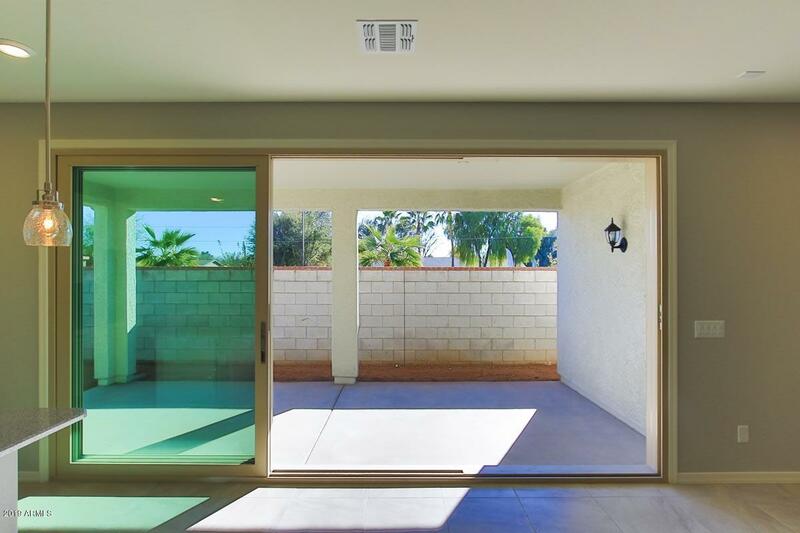 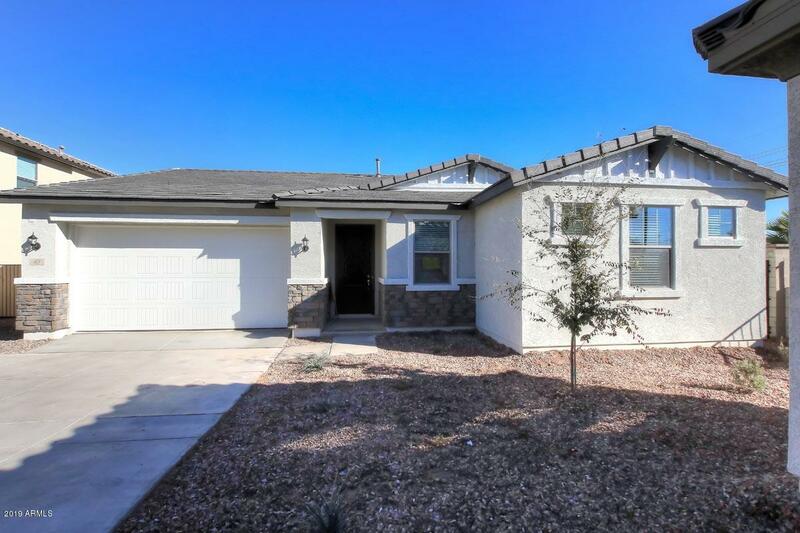 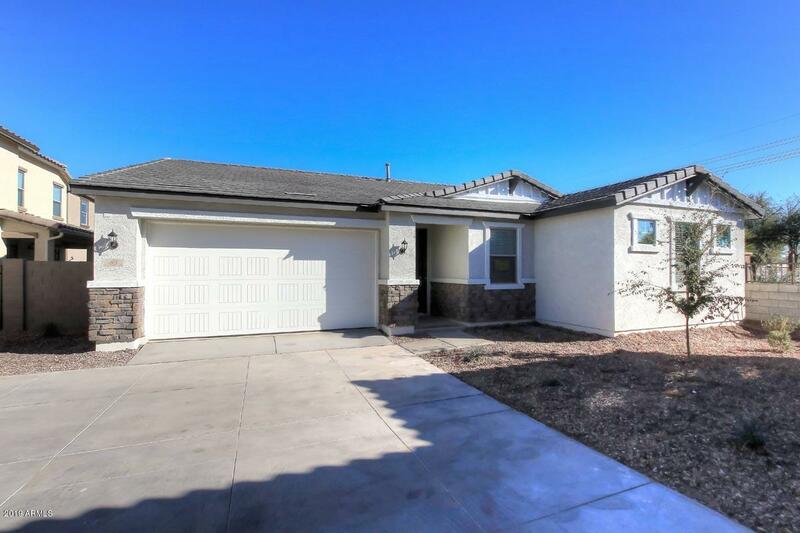 This ENERGY STAR(r) certified home.